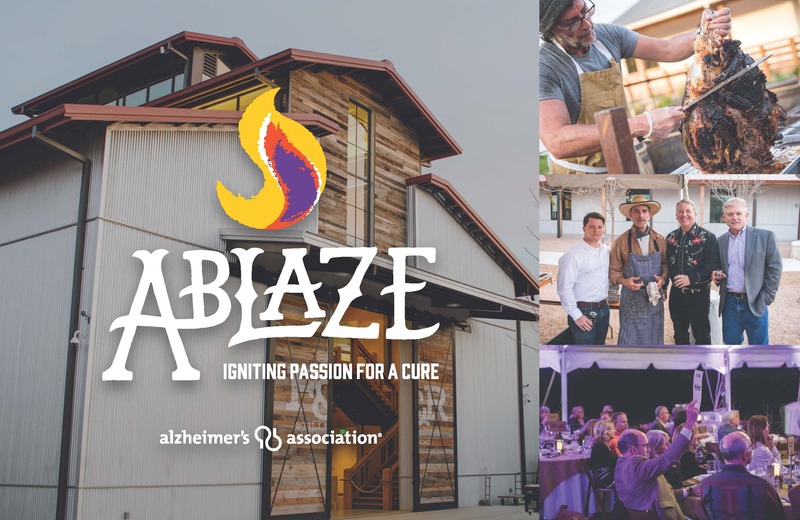 ABLAZE - IGNITING PASSION FOR A CURE is a whole steer roast event that begins with an exclusive opportunity to “FIRE IT UP” on Thursday night, March 21, followed by dinner, auction and entertainment on Friday night, March 22! We have chosen the newest venue Fort Worth has to offer, the spectacular Firestone & Robertson Distilling Co., Whiskey Ranch, which is on the grounds of the historic Glen Garden Country Club golf course. Friday, March 22 • Main Event: All Friday guests will enjoy a revolutionary dining experience featuring a chef inspired whole steer roast (local celebrity chefs, including Chef Lou Lambert, will be presiding over the pit), specialty food pairings, fine wines, craft beer and of course, whiskey! Plus, a live auction and entertainment! ABLAZE - Igniting Passion for a Cure! Put your passion into action while having a good time supporting a great cause!